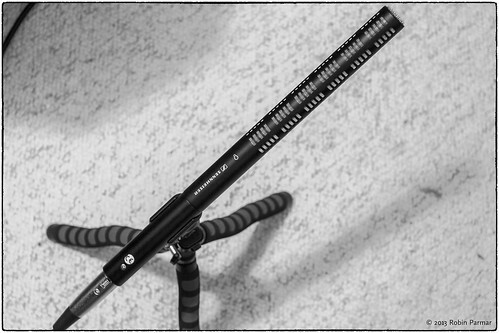 Microphones For Portable Recorders 3: How To Choose? 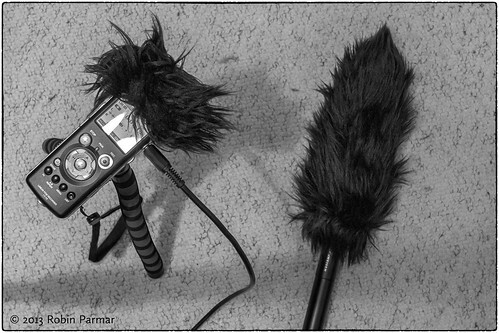 This is the third in a series of articles on choosing external microphones for portable digital recorders. Part one discussed why we might want to improve on the mics that come with our recording devices and part two was an overview of microphones themselves plus power and cabling requirements. 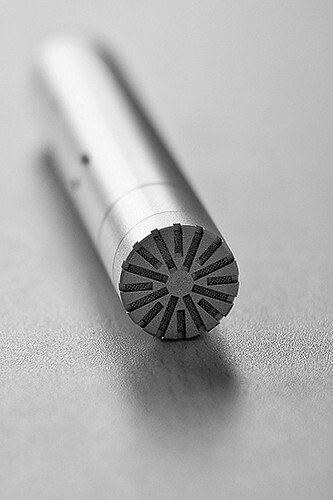 If you have been reading with your own needs in mind, it should be becoming clear which mics you should be looking for. Otherwise, now is the time to fix your objectives in mind. Are you recording lectures or community meetings? Are you gathering dialogue for a video? Are you conducting interviews in the street? Are you recording live concerts or your own band in rehearsal? Are you making nature or soundscape recordings? I hope you checked out part one of this series, which set the stage by discussing portable audio recorders and the possible limitations of their built-in microphones. Given that you have decided to purchase some external mics, what types are available? Which are appropriate to the task at hand? Microphones can be defined in several ways, but two of the most important concern how they work as transducers and their pick-up pattern. I won't get into details that are too technical, but will rather restrict myself to practical matters. Then I will examine microphone power requirements, which has important ramifications for matching them to recorders.